The purpose of marketing is mainly for two reasons. The first is to educate and the second is to communicate. In any product marketing, FAB is used to promote the product. F stands for Features or what the product has, A is for the Advantages or what the product can do for you while B is for the Benefits or what that means for the customer. Let’s discussion the story of Apple, when Apple first introduced iPod to the market back in 2001, iPod is just another portable music player available in the market, it was not a new product, but was very successful because of it breakthrough technologies, beautiful design and it is very “easy to use”. 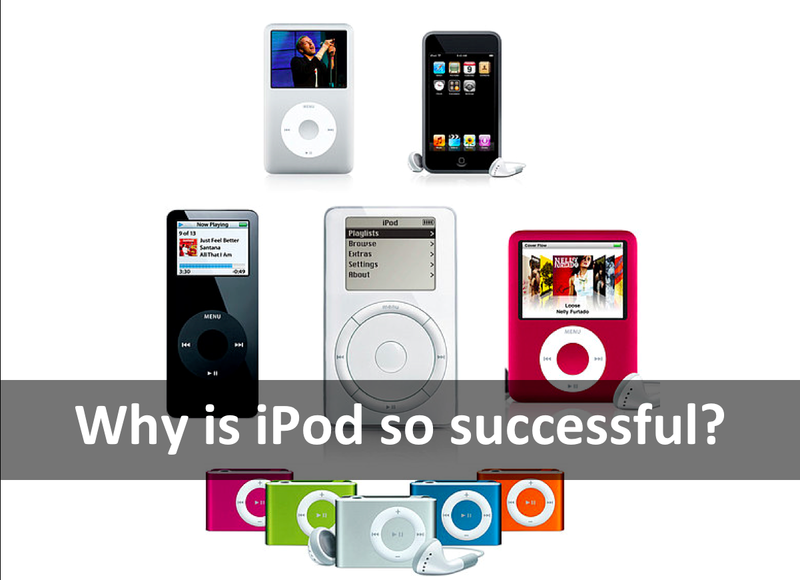 Apart from all these, another success factor of iPod was the way it was presented by Steve Jobs. During the iPod product launching conference, Jobs set the marketing tone and position iPod away from it fellow competitors. 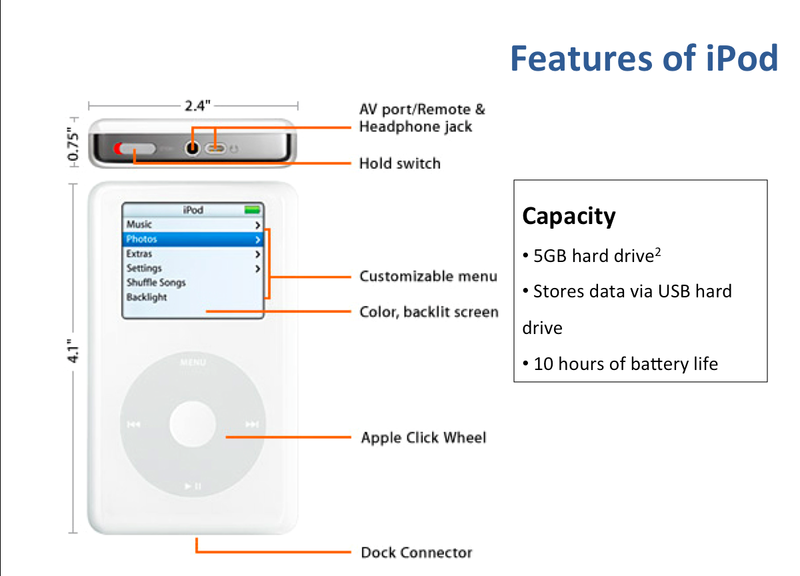 Instead of focusing on product feature of iPod that had a 5 Gigabytes [5GB] of storage spaces (which was then a large storage capacity in year 2001, the common pen-drive storage back then was only at 1 Megabytes [1MB]). He chose another path of presentation by telling the audiences about the benefits of having such large storage capacity. Honestly, could you image how “big” is 5GB storages? No, no one can, not even an engineer. 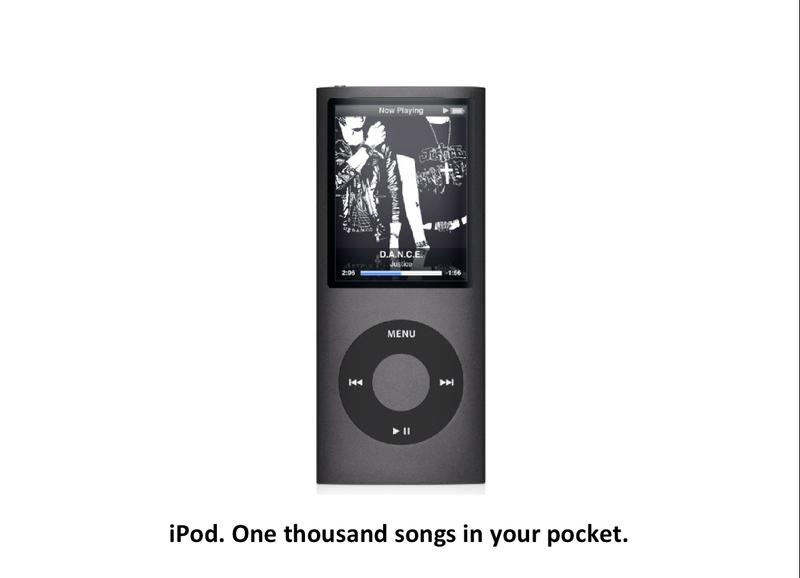 Jobs equated the technical term into a simple phase that everyone understand – “Having 1000 songs in your pocket”, which is more appealing and tangible to the customer. And since then, iPod had change how people listen to music and together with the success of iTunes; Apple had change the music industry.